I can remember a big milk carton style box of Epsom salts sitting in the linen closet at my grandparents’ house. Like the canister of Metamucil in the kitchen and the denture tray in the bathroom, it seemed like one of the mysteries of senior citizens that would one day be revealed to me. So I was surprised when after indulging in a massage recently, the massage therapist told me I should take a bath with Epsom salts that night. Didn’t I have at least another 20 years before I needed that? And wasn’t it sort of an old-timey remedy? Did it even really work? 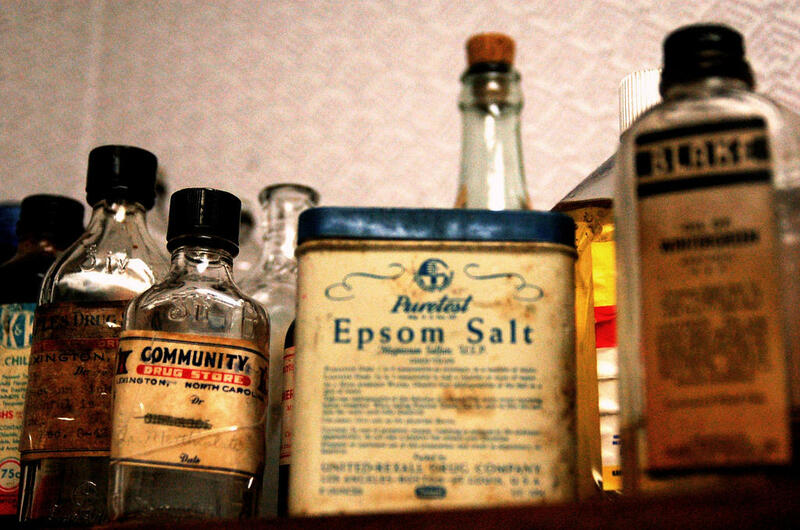 Epsom salts are indeed an old remedy. According to The Epsom Salt Council, they have been used for health purposes since the 1500’s when they were discovered in Epsom, England. They contain the naturally occurring minerals of magnesium and sulfate, so they actually are not a salt at all, but resemble it in appearance. People can use Epsom salts in a variety of ways, but the most common is to add them to a bath as a way to soak away sore muscles. The idea is that the body absorbs the magnesium and sulfate which reduces swelling and pain. However, there are not a lot of studies to scientifically support this theory and some doctors say that users experience a placebo effect. Using Epsom salts like this certainly can’t hurt you and the benefits of a warm bath have been documented. Complementary Therapies in Medicine found that soaking in warm water daily for 8 weeks is more effective at easing anxiety than a prescription drug. I know I appreciated my quiet twenty minute soak. While I am hopefully a long way from grandparent status, I couldn’t remember the last time I took a bath instead of a quick shower. Using Epsom salts might be a great excuse to make a routine of it. You’ve probably heard of the thyroid gland, but do you know what it does? 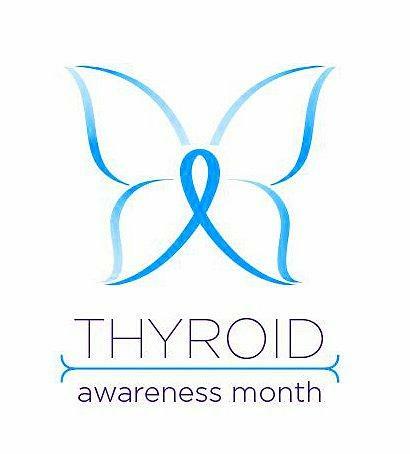 Most people aren’t usually aware of their thyroids unless something goes wrong. Thyroid trouble can cause a variety of seemingly unrelated problems, including drastic changes to weight, energy, digestion,and mood. Did you hear that the American Academy of Pediatrics lifted its “no screens for kids under age 2” rule? Yes, it’s true! 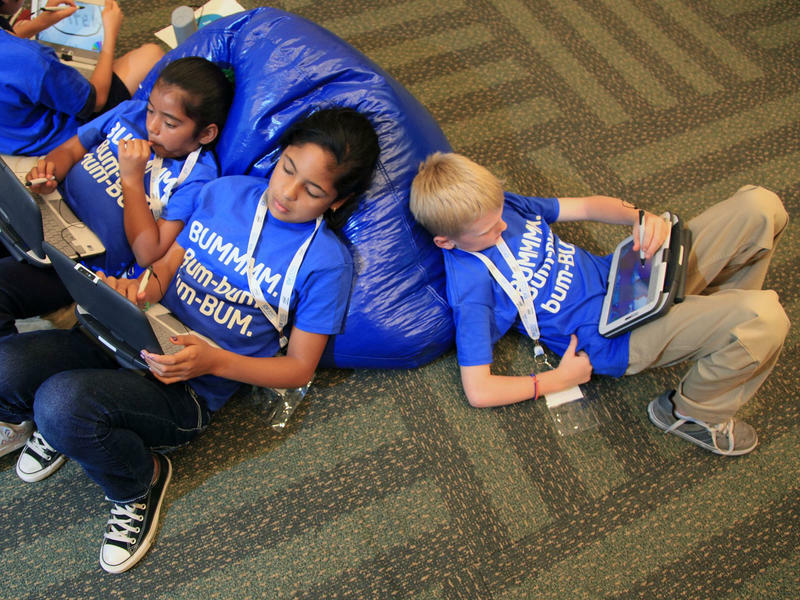 Does this mean that kids can have unlimited screen time now? In a word? No. It can be confusing when respected organizations change long-held guidelines. But when the AAP set this standard, it was 1999. There were no smartphones or tablets. No Facetime or Skype. So, the policies were updated to reflect these developments in technology, not because the AAP’s previous position was unfounded. Could "Meatless Monday" Be Your New Year's Resolution? Are you still trying to make your new year’s resolutions before the ball drops on 2017? Consider adding Meatless Monday to your list. 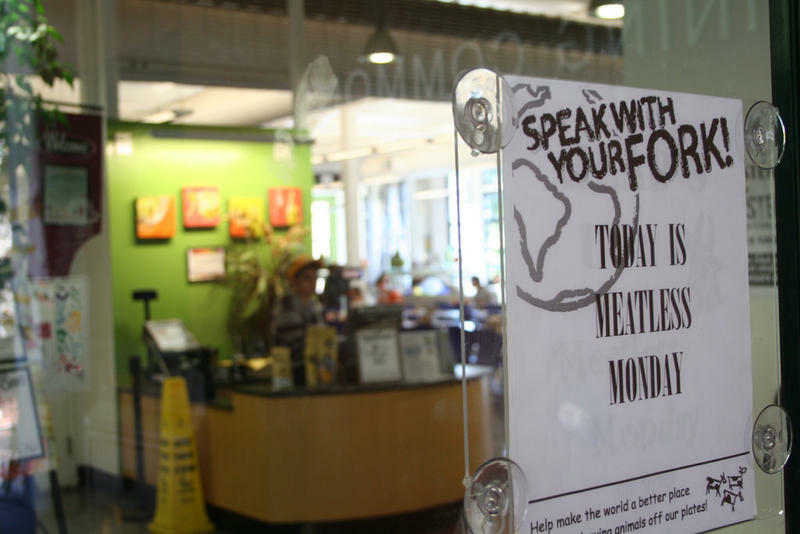 Meatless Monday was founded in 2003 by Sid Lerner in association with the Johns Hopkins Bloomberg School of Public Health.